With 50 years of combined family experience, we're experts in the exterior business. Whether you want a cosmetic upgrade or repairs from the ever-changing Midwest weather, C&E Wurzer has you covered. 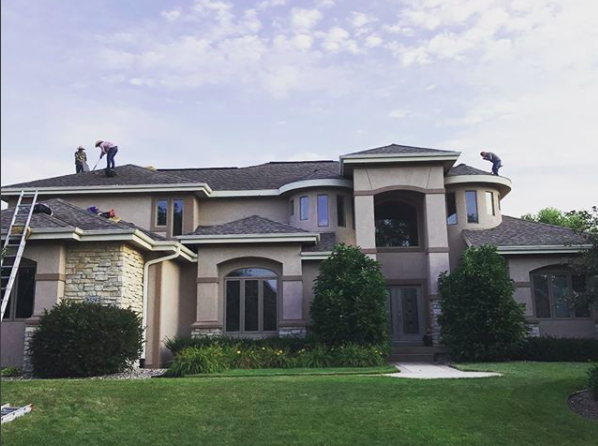 Our knowledgeable team is dedicated to providing you with safe, quality exteriors for your home. As a high-end home builder, this is something we take seriously, and a promise we have a history of upholding. 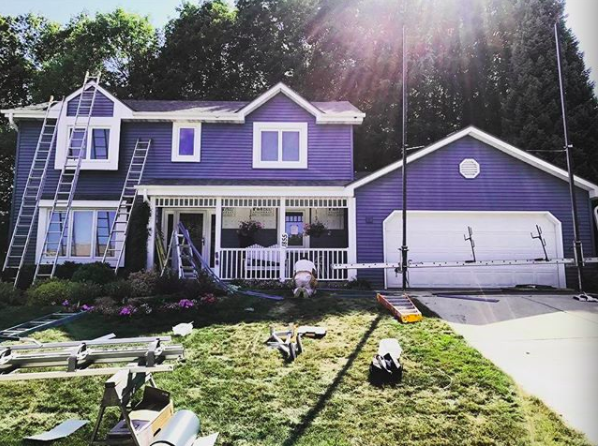 If working with a professional, affordable contractor is what you're looking for, then we're the crew for you. 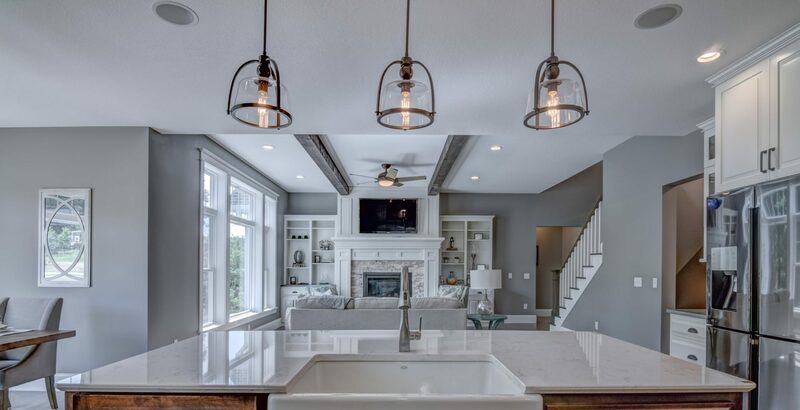 Our high volume of custom home and remodeling projects allows us to do your work at an affordable price. 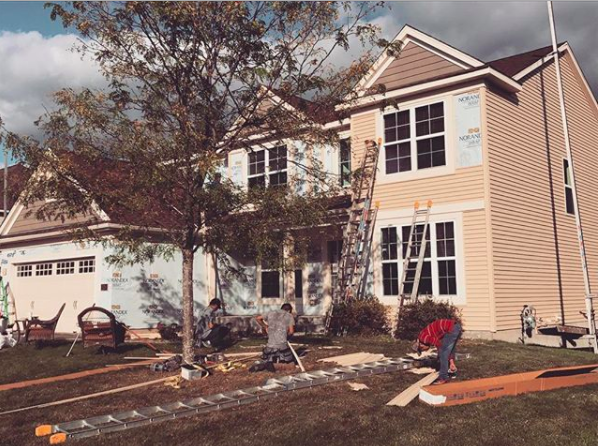 We do this not by cutting corners, but by providing efficient service and an organized contracting team. You can count on us to be on time and work hard each day of your build. We promise to keep your project on schedule. Remodeling your home can be overwhelming. We know you want a contractor you can trust to get it done right, on time, and within your budget. That's why we make the remodeling process easy through our partnerships with local businesses. We work with trusted companies to give you access to quality materials that you can actually see and feel before you buy. Our brand new showroom is a great place to get ideas and start making decisions about your remodeling project. 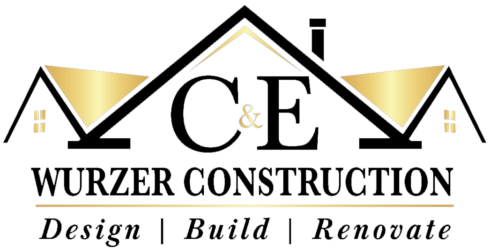 Copyright © 2019 C&E Wurzer Construction, Inc. All Rights Reserved.